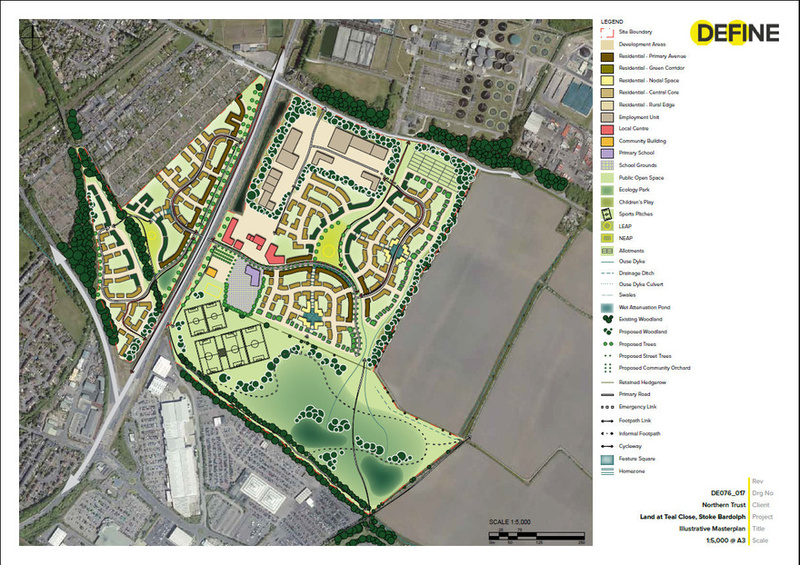 11.7 acre greenfield site situated 1 mile north of Swadlincote town centre. 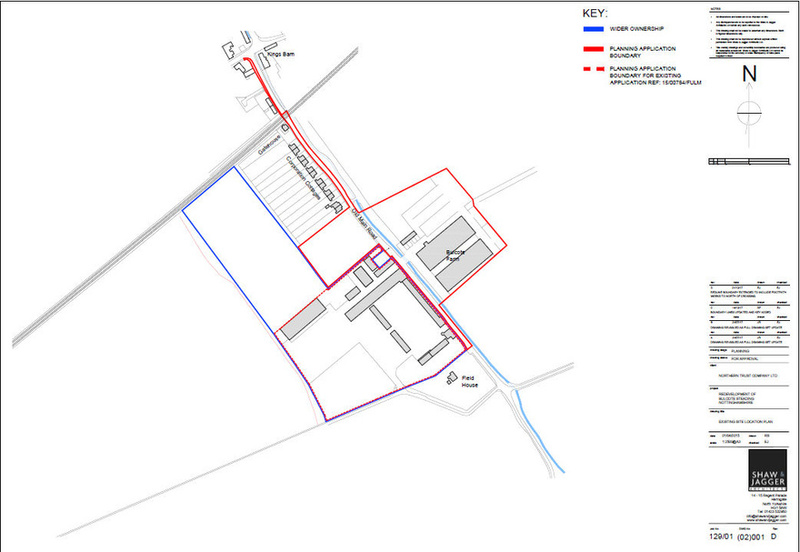 The site is located off Longlands Road, 1 mile north of Swadlincote town centre. Swadlincote is in South Derbyshire, approximately 5 miles (8.0 km) southeast of Burton-upon-Trent, 5 miles (8.0 km) northwest of Ashby-de-la-Zouch and about 12.5 miles (20.1 km) due south of Derby. It is the largest town in South Derbyshire and is the seat of South Derbyshire District Council. 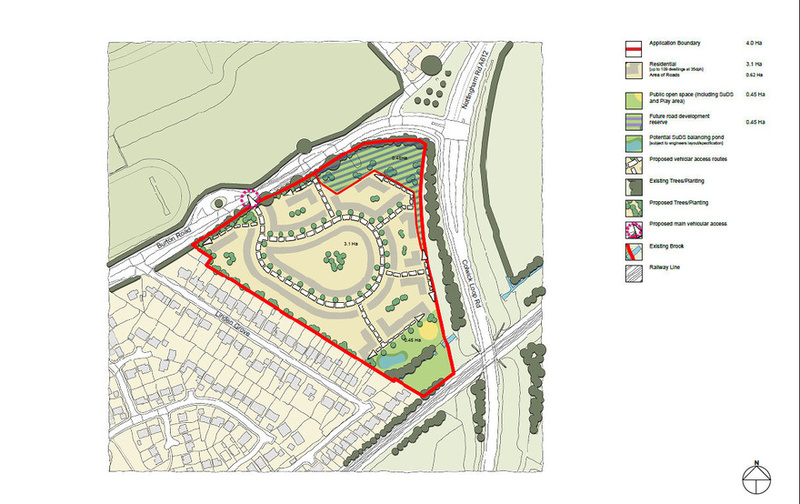 Green field site on edge of urban area extending to 4.75 ha/11.7 acres. 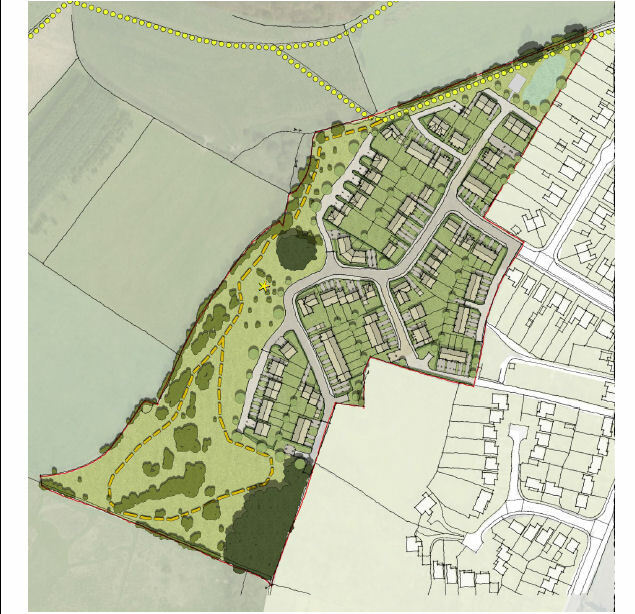 Planning application for 94 houses, open space and ecological mitigation area was submitted following significant technical work presenting a sound and robust case. Northern Trust will continue to monitor the housing land supply situation to realise the earliest opportunity to re-submit a planning application and will continue to promote the site through an early or scheduled review of the local plan.